A humorous science fiction short adventure of 3100 words. 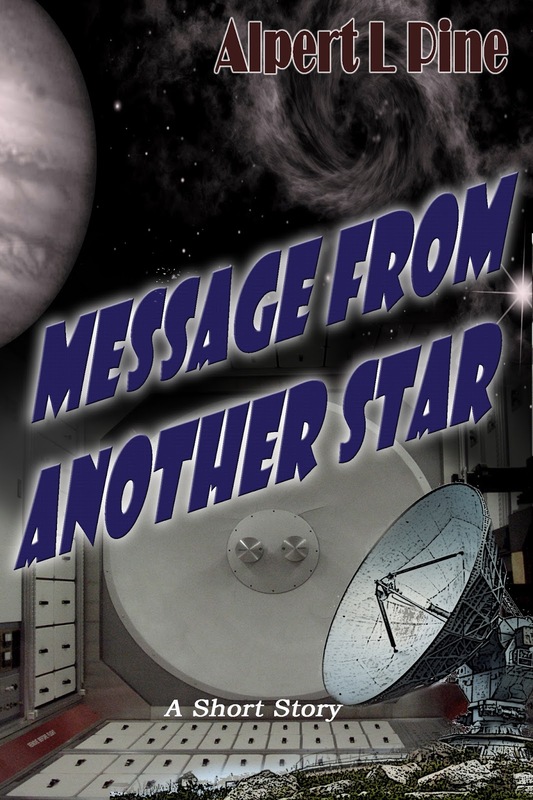 When a communication from an alien source is decoded, it turns out to be an invitation for humanity to visit—complete with schematics for a ship which will make the interstellar journey in mere weeks. After some international disagreements, a French expedition is eventually sent to meet the aliens. What they find, and their experience on the alien world, is the stuff legends (urban legends) are made of.